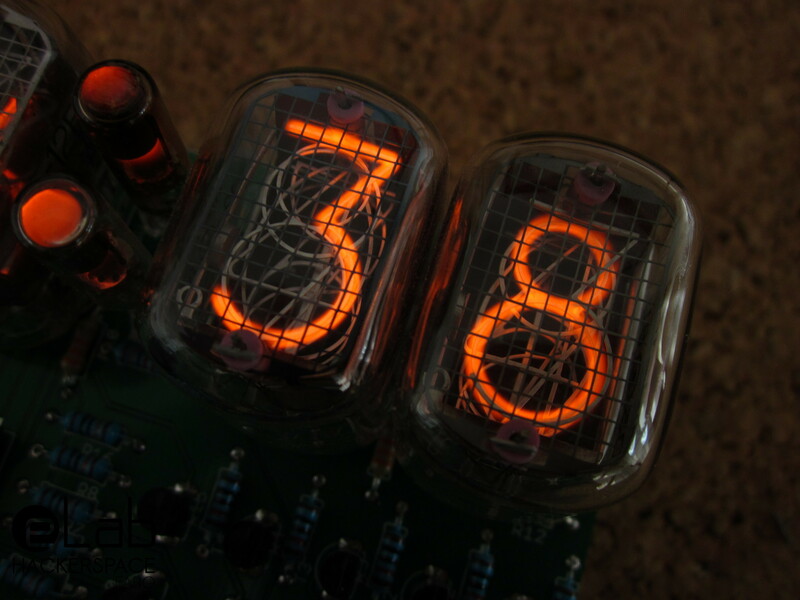 First time I saw a Nixie tube I was captivated by the glow coming out of its segments and right away I decided to build something with some of them. 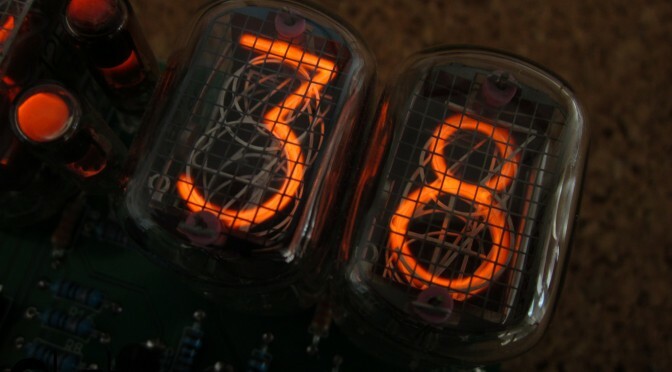 There are several kinds of Nixies, most of them displaying digits, so I had to come with a project a bit more ambitious than the standard “Hello World!”. A clock! that would do it. Simple but with enough elements to have fun for a bit of time. A complete description of this project could be found here, have a look and build your own! 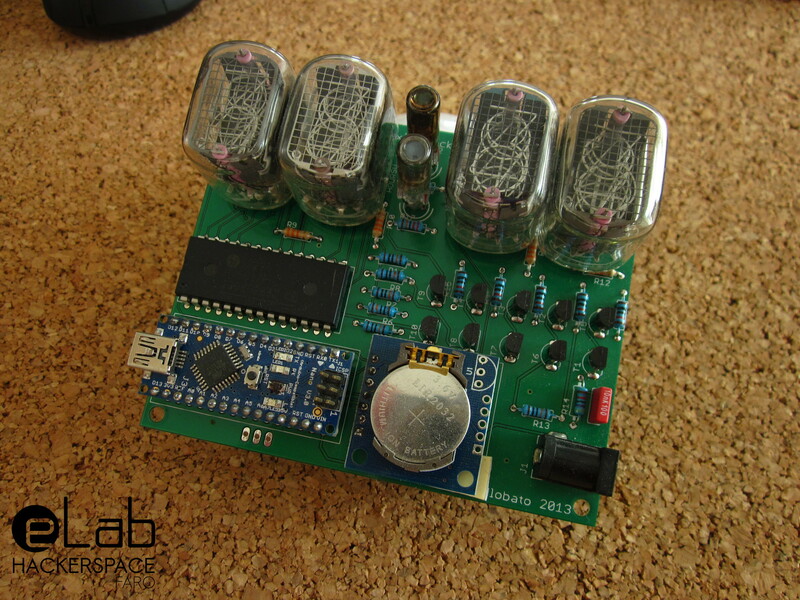 This project was shown at Lisbon Maker Faire 2015 where it attracted the attention of senior makers that remembered the old days when nixies where used on old electronic equipment. The last addition to this project was the 3D printed box. It is a very simple shape with the project name in front of it plus two buttons to set the time on the side.